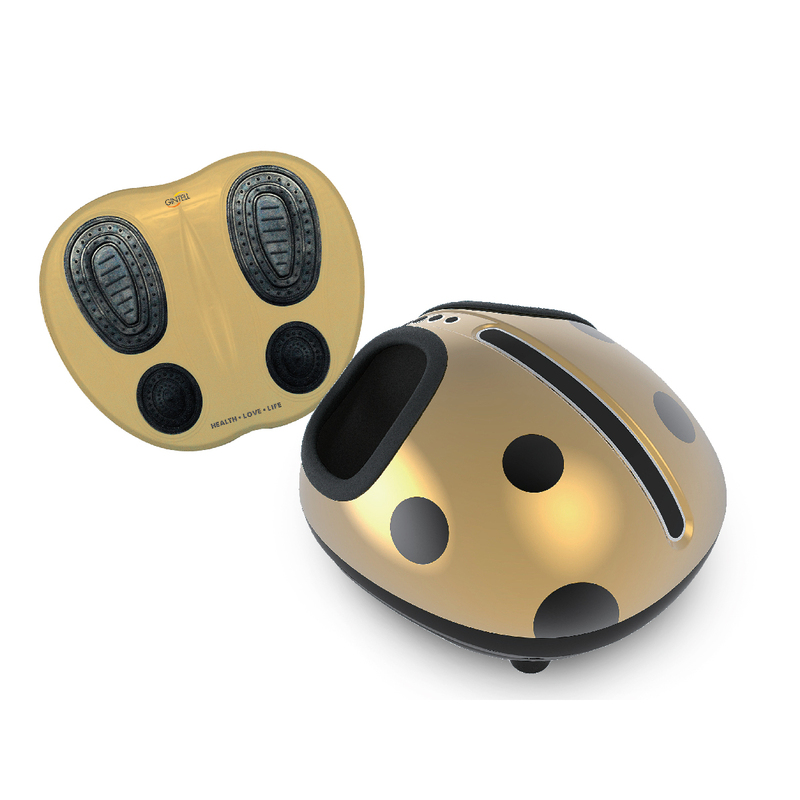 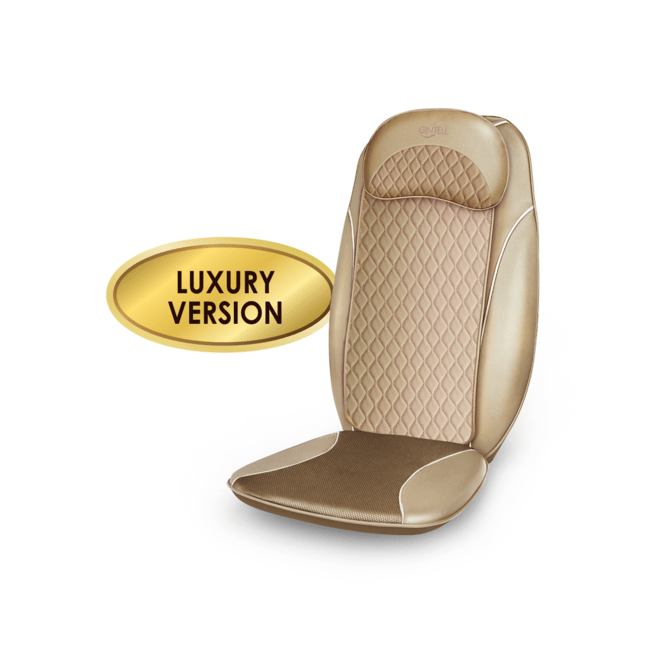 Introducing the X-traordinary GINTELL G-ReXus, the World’s Leader in 3D Massage Seat. 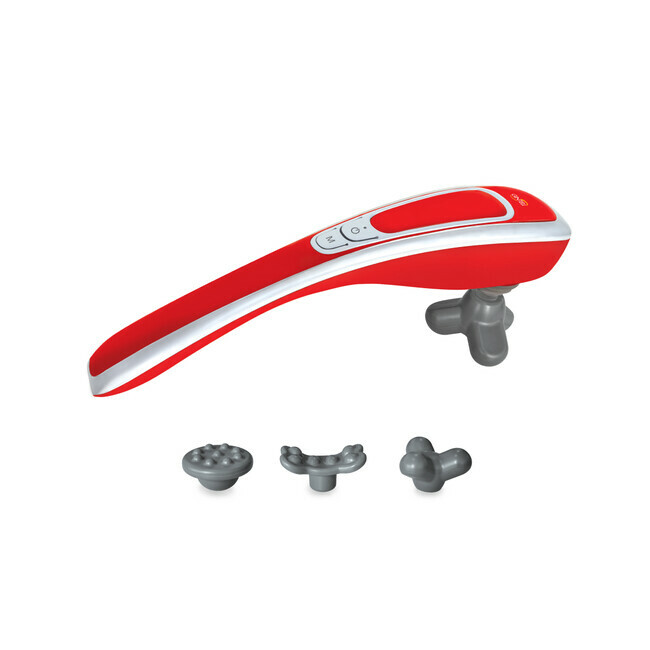 Experience quick relief to backaches, collarbone aches, jangling nerves, muscle tenderness, painful joints and 1001 other conditions. 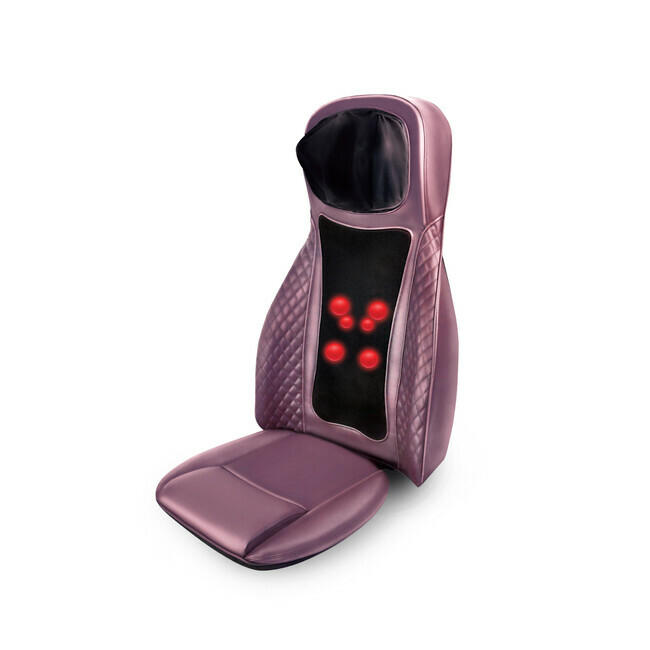 With a portable and compact design, it delivers extraordinary performance similar to a fully functional massage chair. 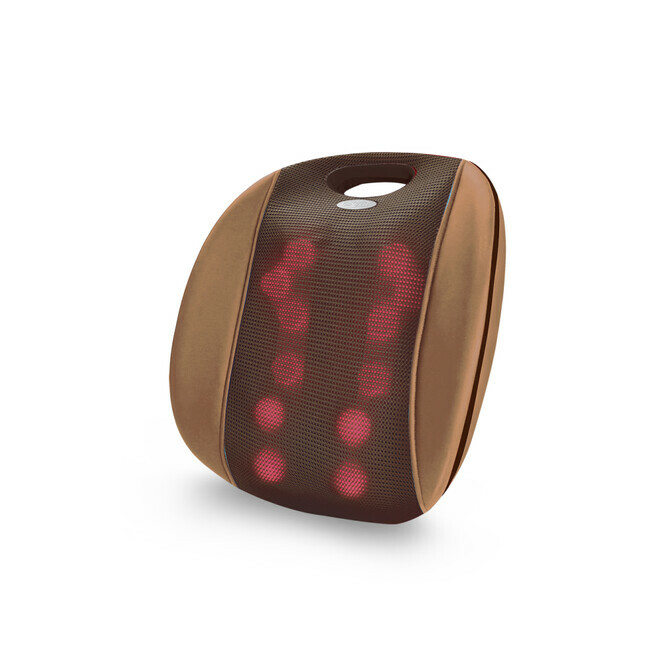 Simplified Massage Advanced Roller Track Technology, which has been researched to transform a massage chair into a compactmassage seat. 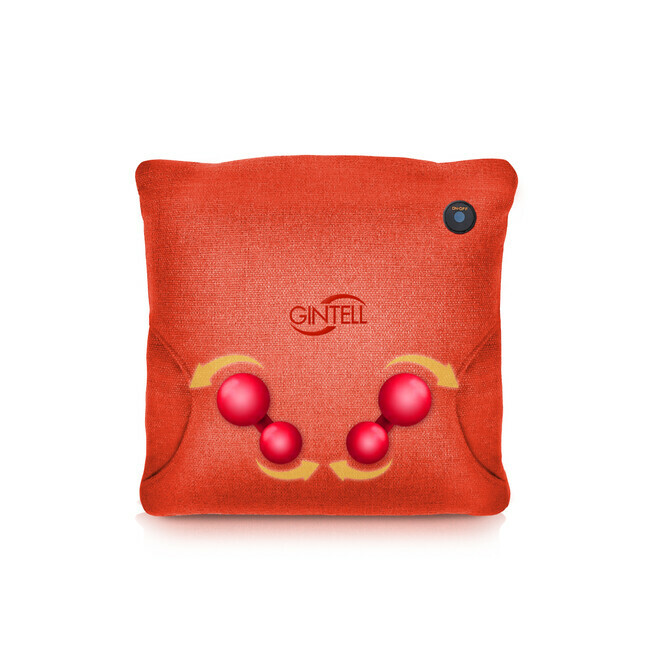 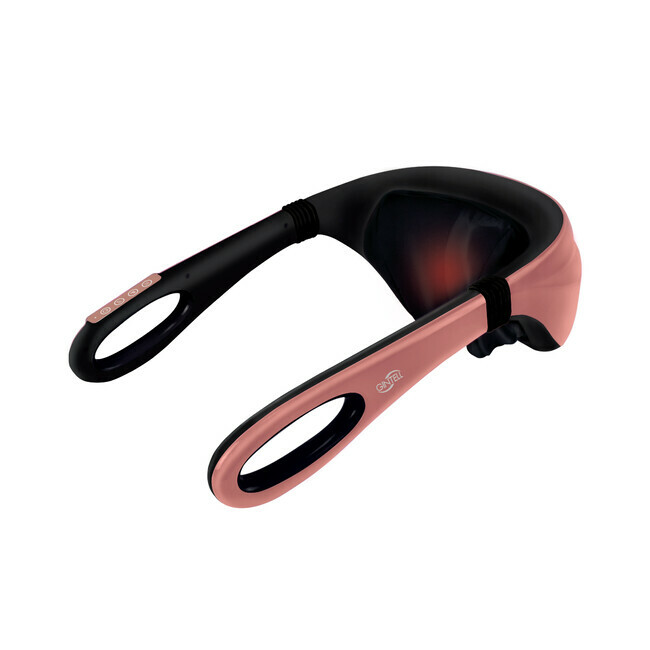 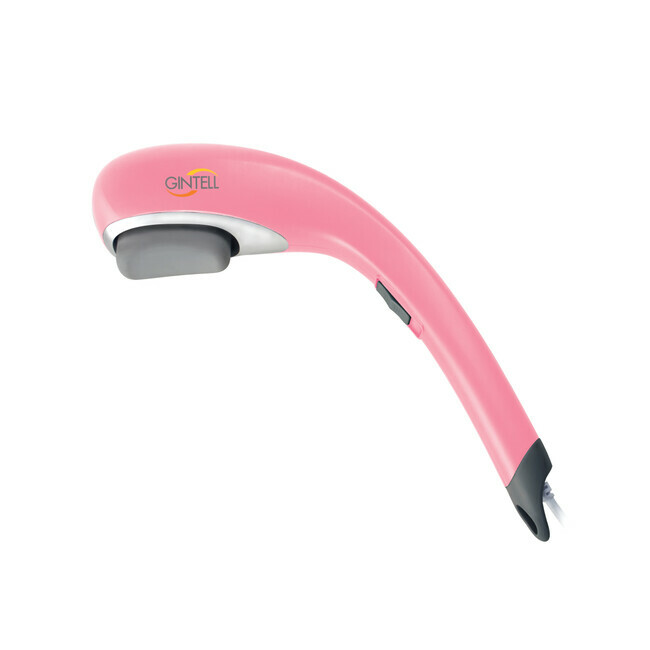 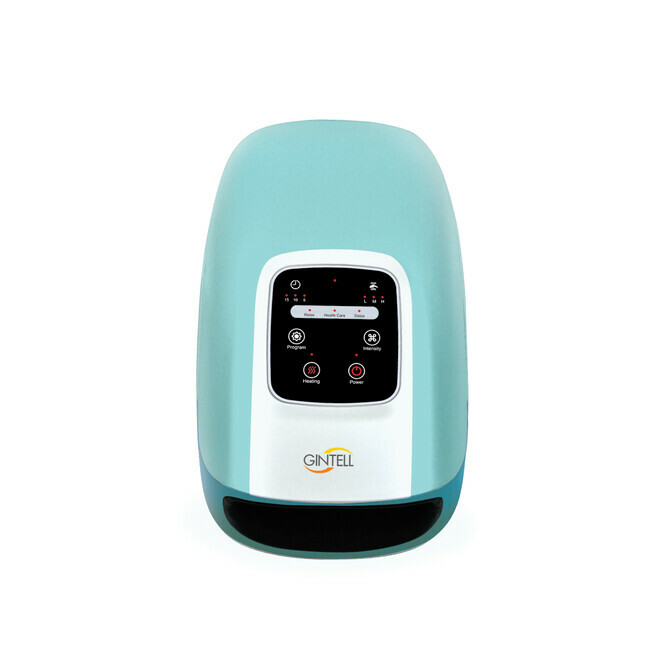 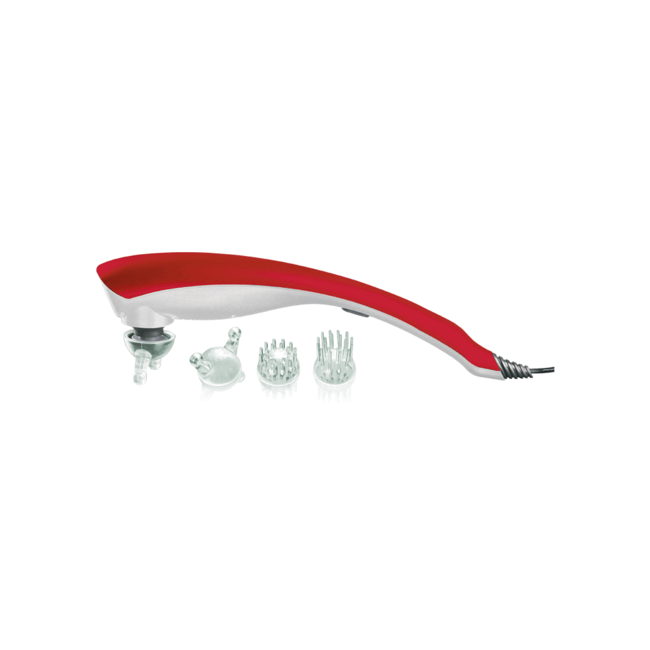 Equipped with intelligent and ultra-slim 3D massage rollers, as well as an exclusive 4T fusion massage technique (Kneading, Knocking, Rolling Shiatsu and Vibration), this delicate machine retains a comfortable massage experience in a compact and small size.